The Liberal girls know what level they need to be. They know where the bar is. 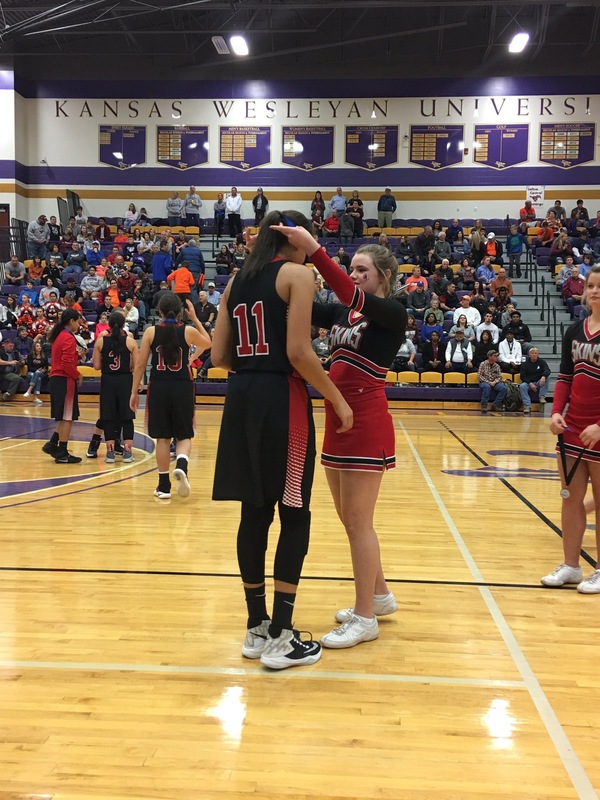 That was evident Saturday evening at Mabee Arena at Kansas Wesleyan in Salina. 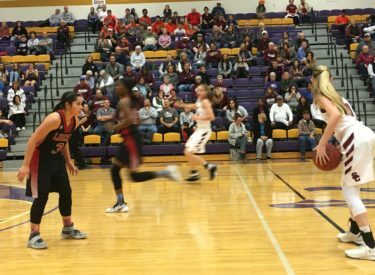 Salina Central, who returns most of a team which played three games at state last year and went 19-6, defeated the Lady Redskins 45-33 in the championship of the Salina Invitational. After the game, LHS head coach Carter Kruger said that Liberal needs to improve offensively to play and beat a high level team like Salina Central. The Lady Red defense held the Lady Mustangs to 10 under their average. Central led 13-6 after one quarter and 28-18 at the half. Central led 39-24 after three. LHS did not help themselves at the foul line going 11-19. LHS committed 20 turnovers in the loss. Jada Mickens scored 16 and was named to the all tournament team. Katie Horyna added eight and was named to the all tournament team. Liberal falls to 10-2 while #6 Salina Central is 10-2. LHS plays at #1 3A Hugoton Friday at 6:30 with Redskin Pre-game at 6:15 on 1270 and kscbnews.net.